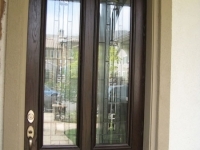 At Preferred Glass and Windows, installation is quick and economical – usually a one-day process – resulting in added savings that can often be translated into more savings than you ever dreamed of! 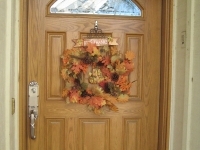 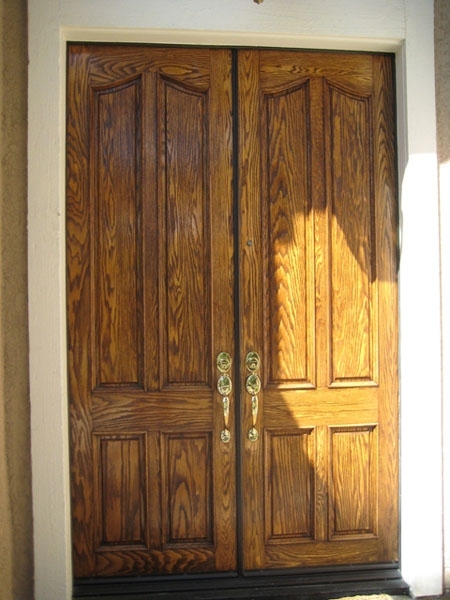 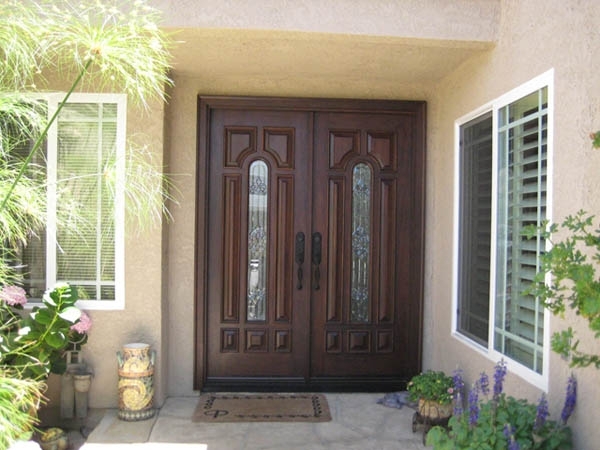 Doors are vital accessories to your home. 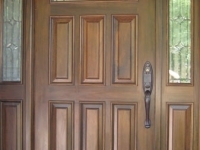 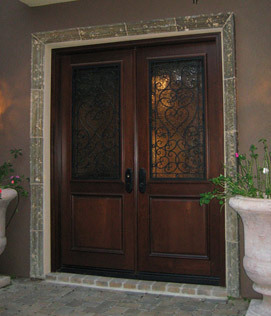 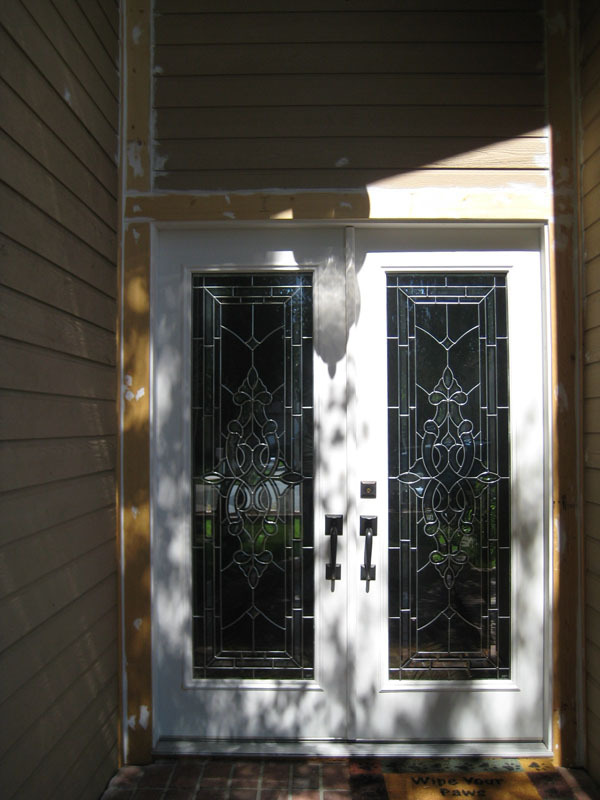 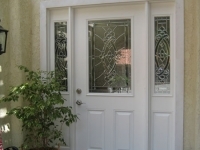 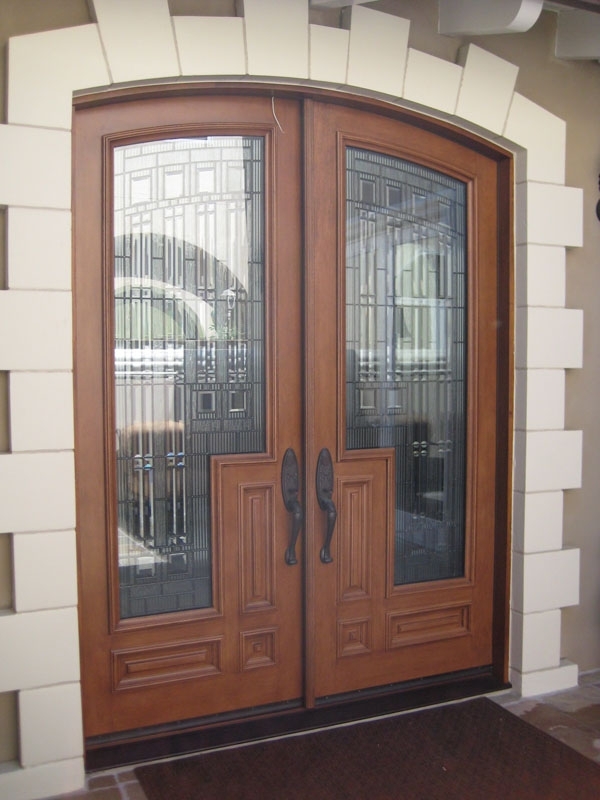 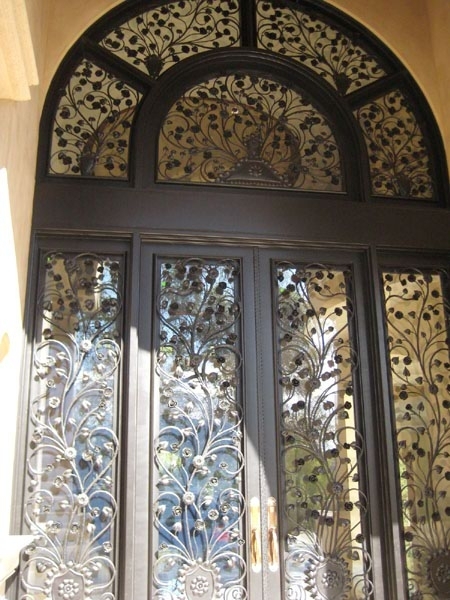 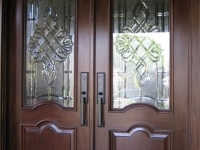 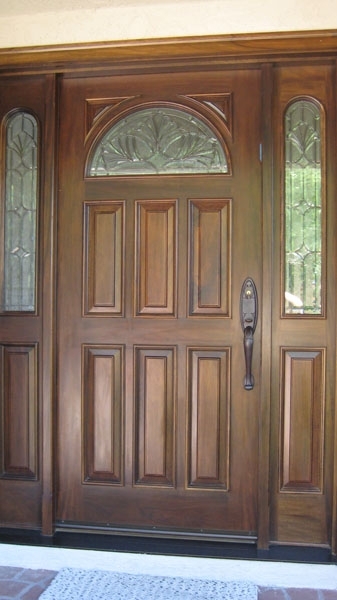 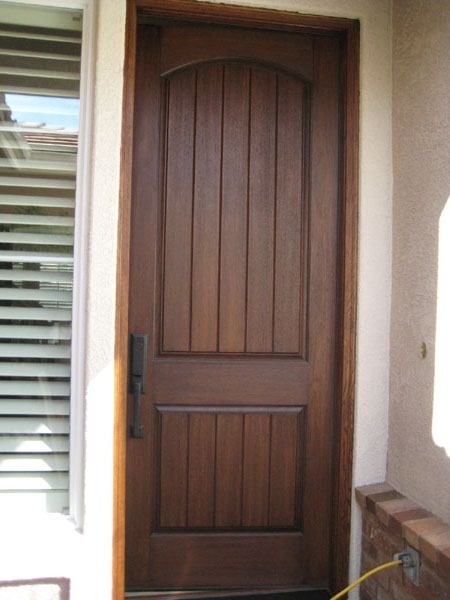 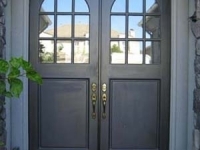 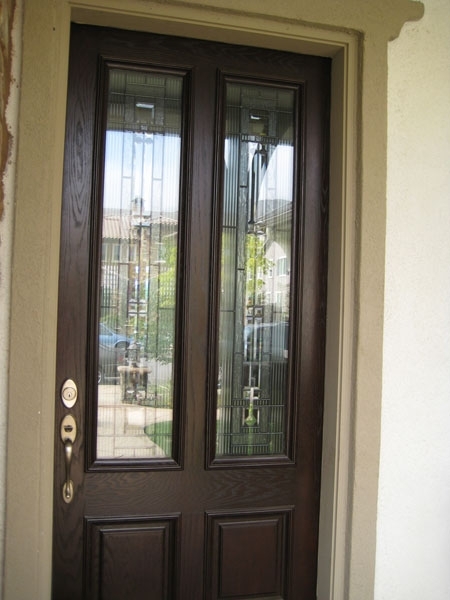 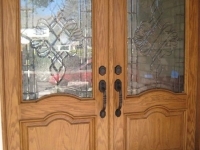 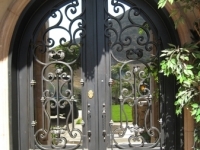 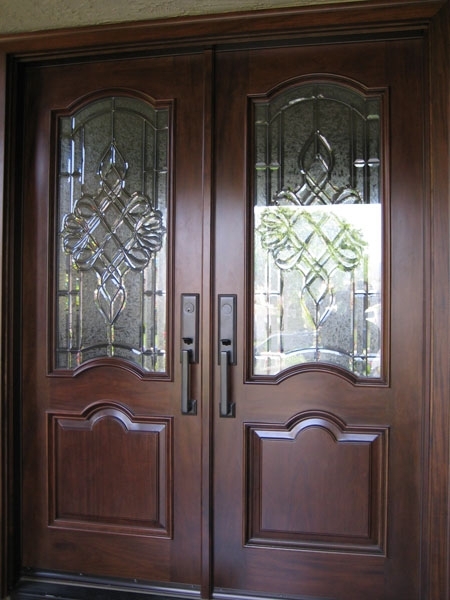 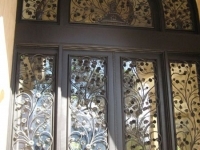 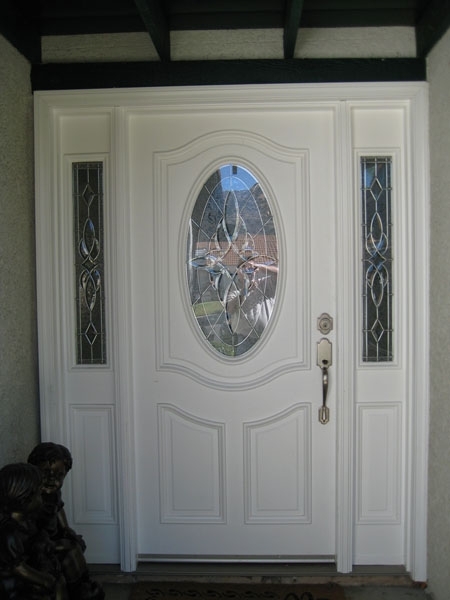 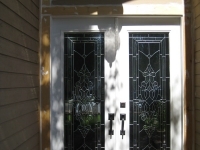 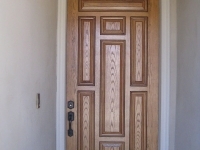 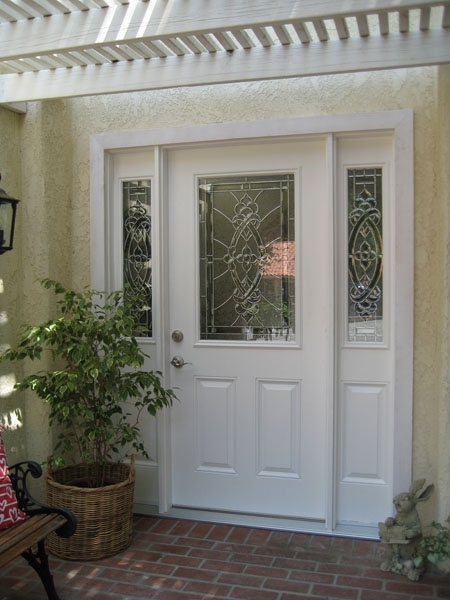 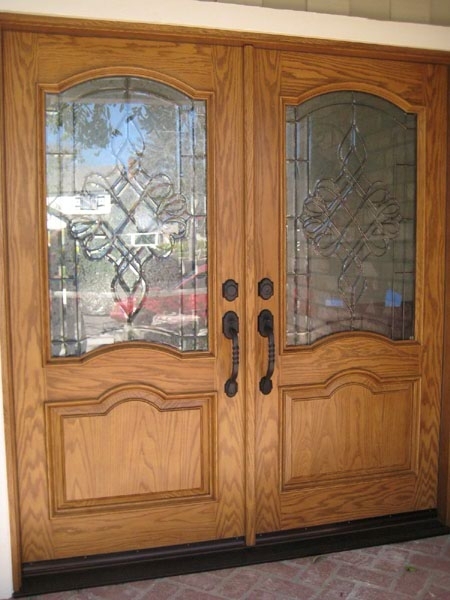 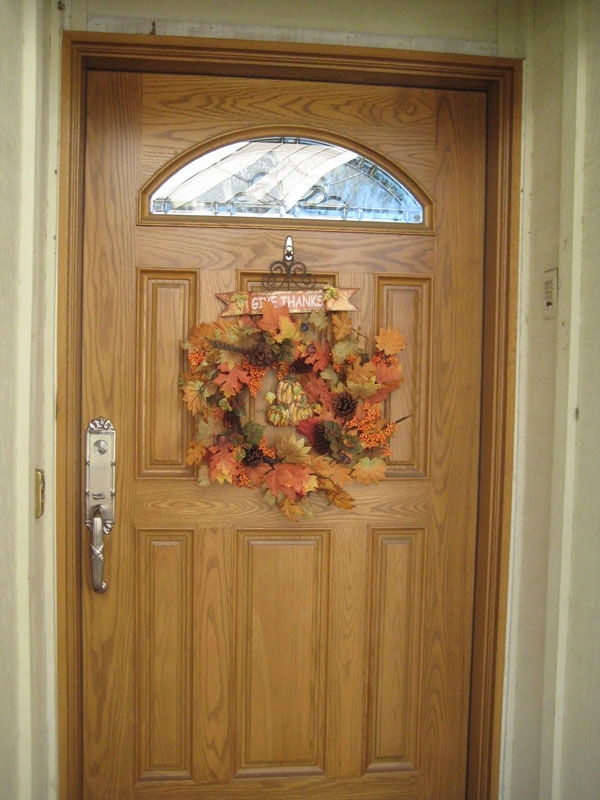 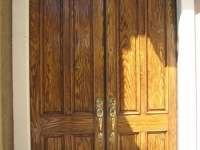 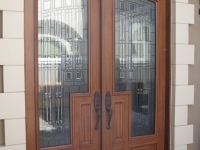 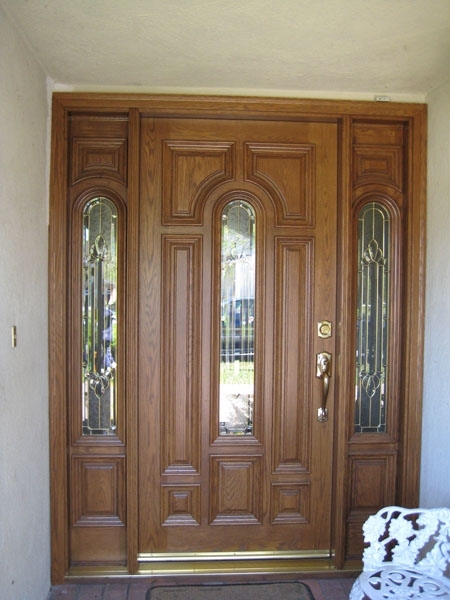 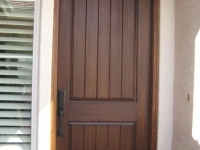 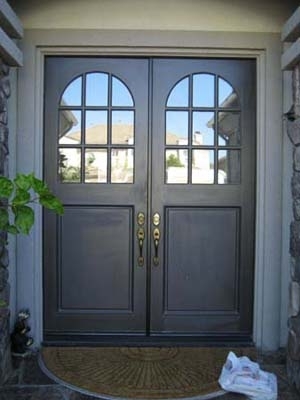 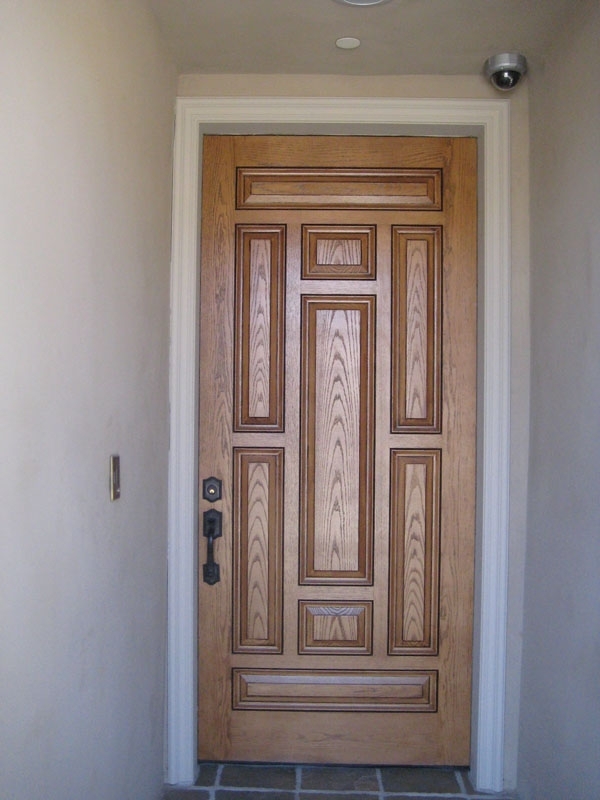 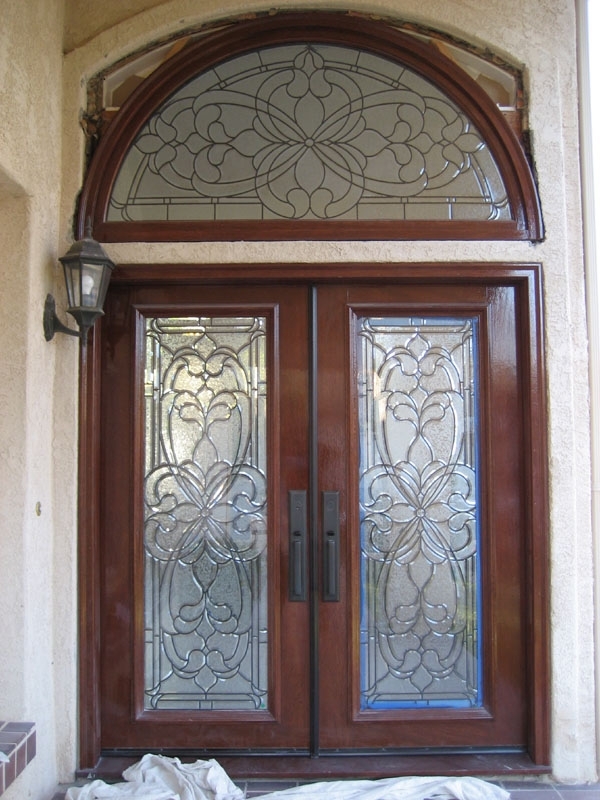 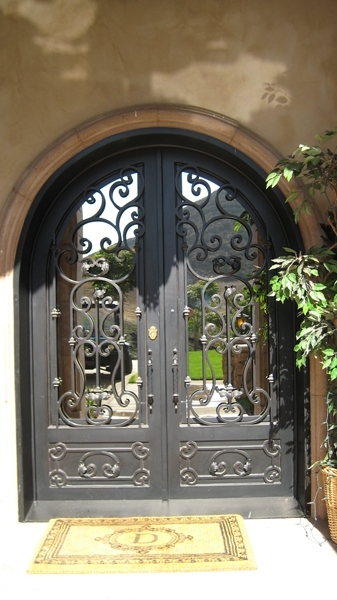 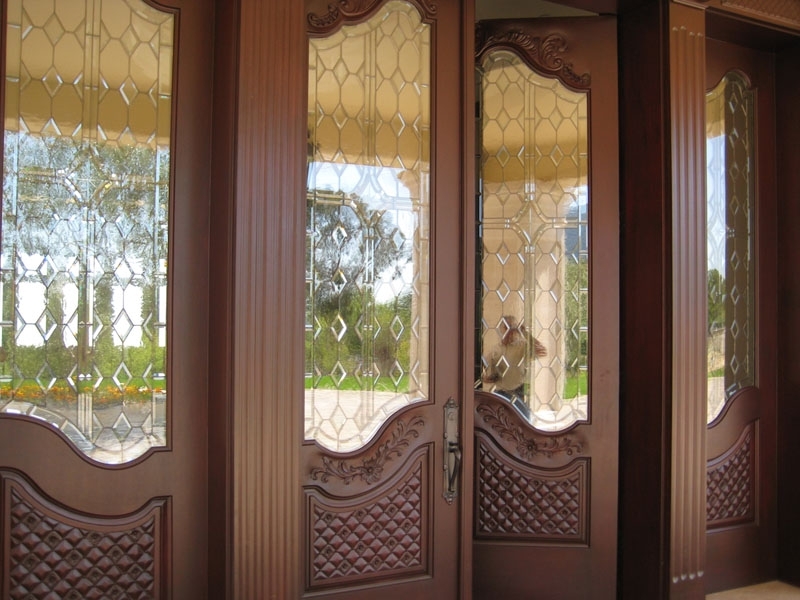 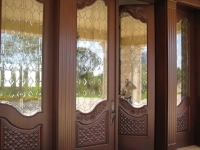 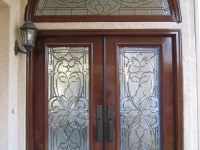 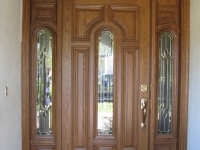 Entry door systems can transform your home into a masterpiece. 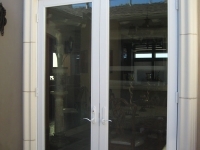 Foldaway patio doors create movable walls that bring the outside in. 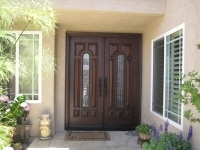 Advanced technology allows you to easily fold the doors out of your way and expand your living space. 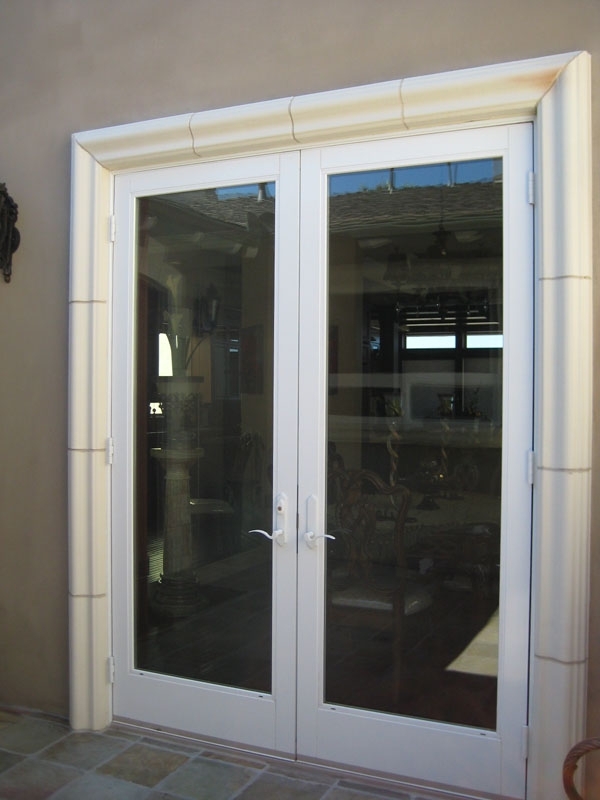 Foldaway patio doors can be formal, rustic or somewhere in between and can be constructed of almost any species of wood, aluminum or fiberglass. 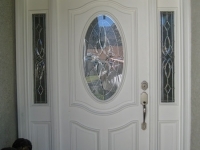 They are perfect for retrofit or new construction.